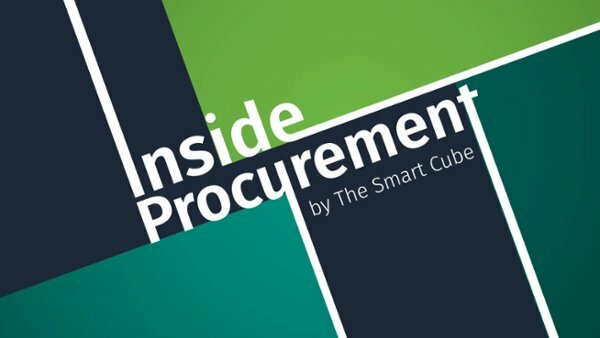 Welcome to the first part in our Inside Procurement video series, in which we will examine procurement and supply chain concepts and ideas of today and tomorrow. In this episode, we look at the concept of ‘procurement strategy’. Leaders have been developing strategies in one form or another for years, but for many this just meant achieving simple goals – such as reducing cost by 5% Y-o-Y. However, this has changed in recent years with more complex demands – including sustainability and risk management – expected of procurement. This has resulted in procurement leaders becoming far more sophisticated in how they conceptualise their strategies – ensuring those strategies support a company’s overall business goals – and playing a greater role of business partner and trusted advisor. How can companies ensure their procurement strategies are aligned with the overall corporate strategy?